These past few weeks I have been beyond encouraged and inspired. So many of you have sent me kind emails and words of encouragement + love to my inbox. Thank you so much for believing in my dream and supporting me in so many different ways. I decided to have a special sale for my dress line for one day only. 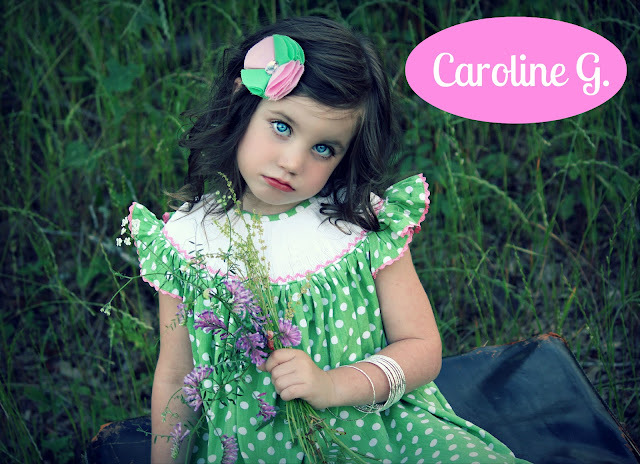 On Tuesday, May 29th, I'll be offering a 2-for-1 deal on my new dress line. If you order at any point on the 29th, you'll be able to get 2 dresses for the price of one. Just pay for 1 dress, and when we contact you, you will be able to select two! Also, I've extended the $100 Ann Taylor Loft giveaway, so feel free to enter it while you're at it! And lastly, I wanted to share something that has been on my heart for awhile. I'm the kind of person who stays up late pondering over ways to make the world just a teeny tiny bit better. I seriously lose sleep over my heart aching for those who are hurting. However, rather than keep losing sleep over certain things and people, I decided to take a small step forward. I'm going to start donating a can of food to a local food bank for every item that is purchased from my shop. 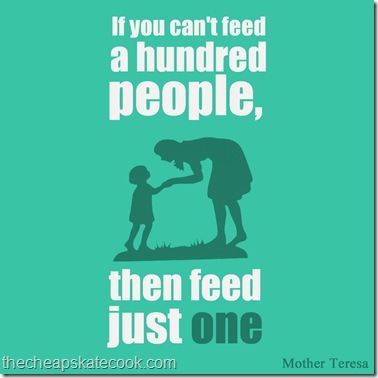 So I'm going to start small by just feeding one, and perhaps together, we can feed many. Love the Kate and the Cheryl. They are all really cute! Those dresses are so cute... I especially like the Kate... so sweet! I love the Katy!! So FUN!! The Katy is beyond cute and would be even cuter on my little girl!!! The Cheryl is my favorite dress design. If I had a baby girl, I would definitely get this for her. I love the pink color and the sleeves are adorable! I love the Stacey! So cute! I'm your newest follower! Thanks! The Kate is so cute! Especially with the bow! I love the Cheryl so pretty! I love the Kate dress!!! The Stacey dress is precious! I love the Stacey dress! I love love love the stacey! So pretty. reminds me of home in the mountains, running barefoot! I love the Katy dress! I am in love with the Stacey dress, so pretty!!! I love the Katy! So cute and reversible too. the katy is my fav. sooo cute. The Katy is so cute! Actually all of your dresses are wonderful. I love the Stacey, especially the big bow on the shoulder! The Kate is super cute and perfect for this beautiful weather! I love the Kate, it feels timeless!